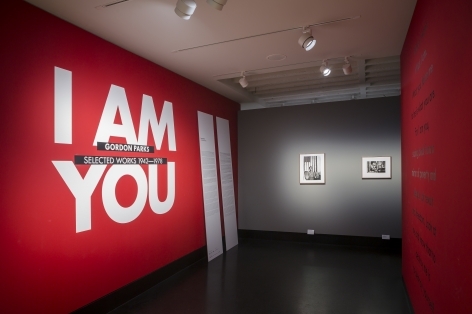 C/O Berlin is proud to present the exhibition I Am You: Selected Works, 1934–1978, highlighting the African American photographer Gordon Parks, from September 10 through December 4, 2016. The opening will be held on Friday, September 9, at 7:00 p.m., at Amerika Haus, Hardenbergstrasse 22–24, 10623 Berlin. What I want. What I am. What you force me to be is what you are. For I am you, staring back from a mirror of poverty and despair, of revolt and freedom. Look at me and know that to destroy me is to destroy yourself. A camera doesn’t simply take pictures. It can be a powerful tool against oppression, racism, violence, and inequality. Gordon Parks described his camera as his choice of weapons, and he used pho­tography incisively throughout his career, exposing the bifurcation of the American way of life and seeking to mediate between groups in a deeply divided society. As an important chronicler of the fight for equal rights for African Americans, he dealt with topics—poverty, marginalization, injustice—that continue to be relevant today. 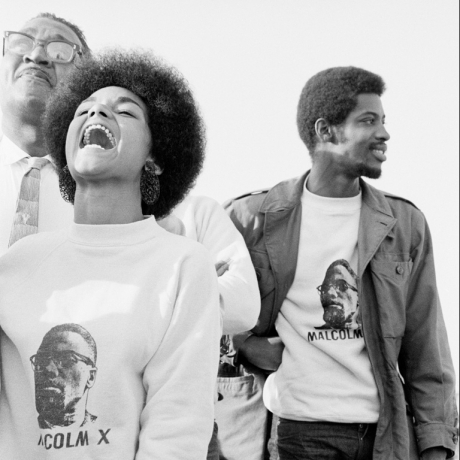 Parks profiled leaders of the civil rights movement, such as Malcolm X, Martin Luther King, Jr., and Muhammad Ali, but also famous figures from the arts, such as Duke Ellington, Ingrid Bergman, and Alberto Giacometti. 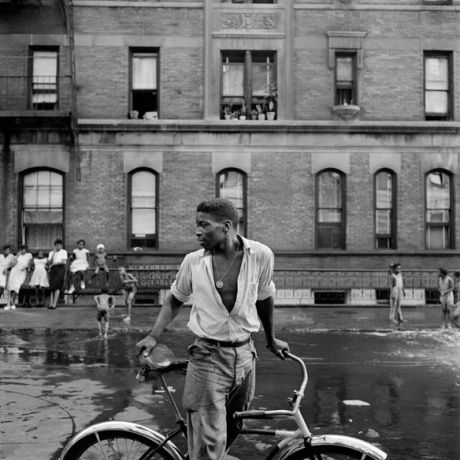 He created fashion spreads for Condé Nast and Life magazine in the 1940s and 1950s, at the same time he was capturing stories of segregation in the American South and youthful unrest in Harlem. Besides his more popular film work, which included The Learning Tree and Shaft, he produced numerous documentaries. With its grasp of both glamour and misery, commercial interest and humanitarian commitment, Parks’ work offers an incomparable visual social history of the United States in the twentieth century. 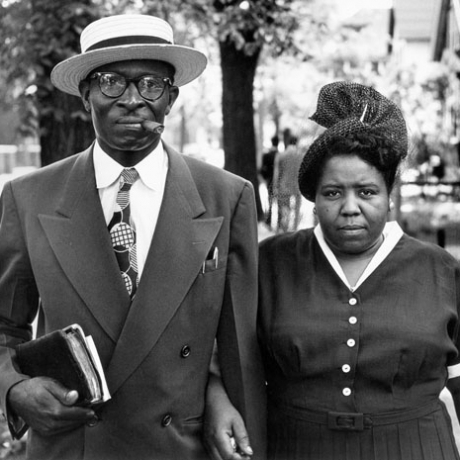 Through his unique style and versatility, Parks did not just transcend stereotypes, he broke down topical barriers within professional photography. 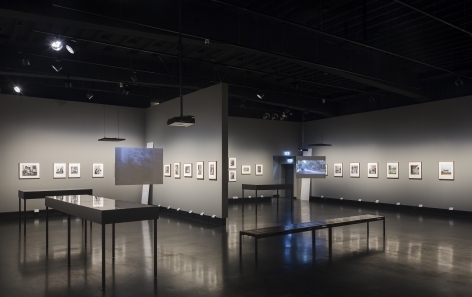 The content of his work reveals his constant transformation of his medium. He was interested in individual and isolable transitory moments as well as a narrative structure for his images. He developed the concept of the image sequence as a means of showing human behavior or societal conditions as recurring, repeated processes. He gave singular events a temporal expansion so that they became a hybrid of static and moving images. He took pho­tos like a cameraman, composed images like a musician, and strung them together like a poet into narratives that speak volumes about their subjects. 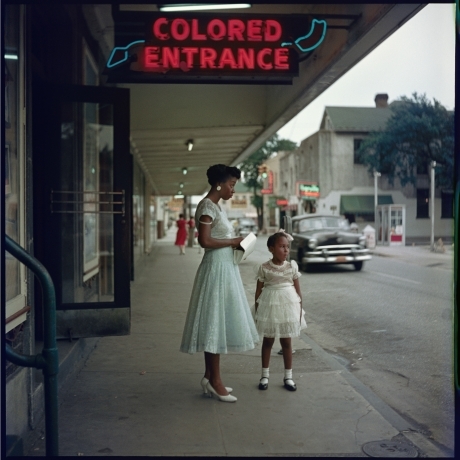 This exhibition, presented in partnership with The Gordon Parks Foundation, counts some 150 different works from the Foundation’s collection —vintage prints, contact sheets, magazines, and films—considers Parks’ photographic and cinematic work together. After Berlin, the exhibition will travel to FOAM in Amsterdam and the Kunstfoyer in Munich. 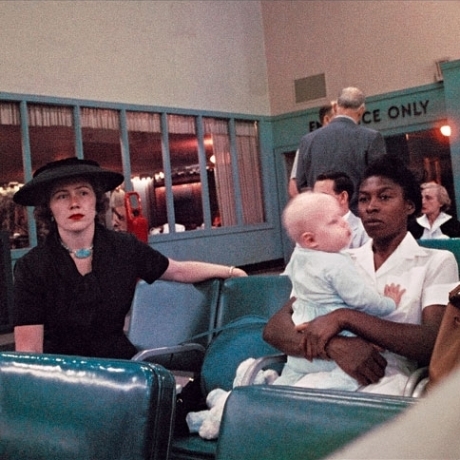 A companion catalogue will be published by Steidl Verlag and The Gordon Parks Foundation. 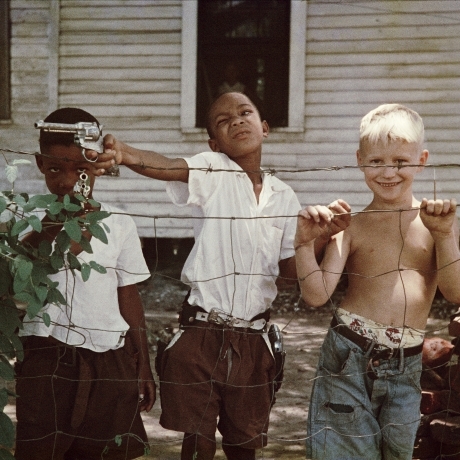 Gordon Parks was born in 1912 in Fort Scott, Kansas, amid poverty and racial segregati­on. He worked as a pianist in a brothel and as a train porter before purchasing a camera in a pawnshop and teaching himself photography. In addition to pursuing his own pho­tographic projects, he worked for the Farm Security Administration from 1941 to 1945 and for Life from 1948 to the early 1970s. He began devoting himself to film projects in the 1960s and went on to success in Hollywood. He also gained recognition as a composer of music and writer of fiction, nonfiction, and poetry. Parks received numerous awards, including the National Medal of Arts, and more than fifty honorary degrees. He died in 2006 at the age of ninety-three. 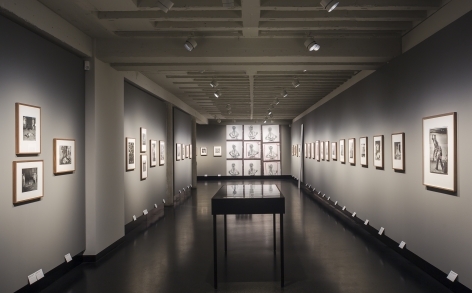 Parks’ works were first shown in Germany in 1966 at the Photokina, Cologne, and in 1967 at the Kunstakademie, West Berlin. He participated in Dokumenta 6 in Kassel in 1977. 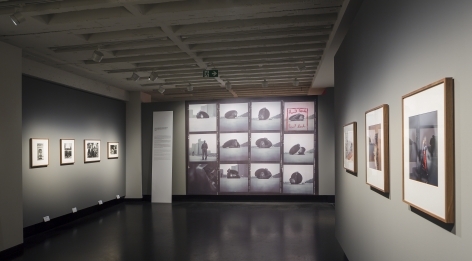 In 1989–1990, his photographs were presented in a number of venues in Germany, including the Amerika Haus in Berlin, the home of C/O Berlin today.